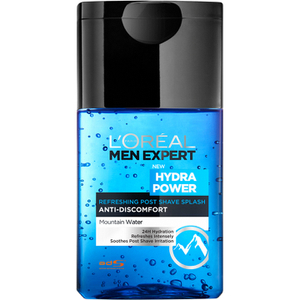 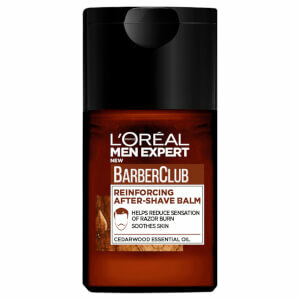 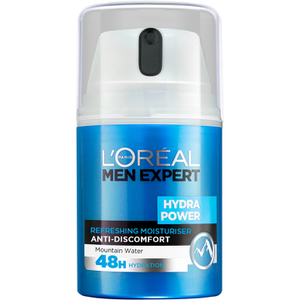 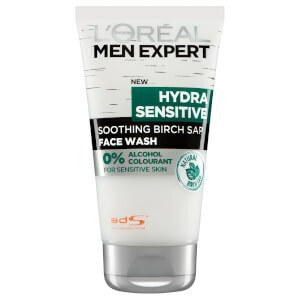 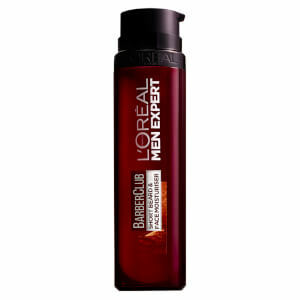 Browse the L'Oreal Men Expert grooming range here at Mankind. 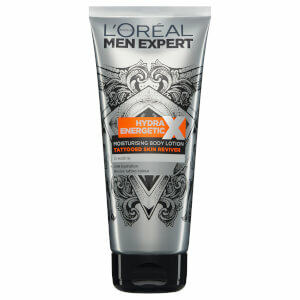 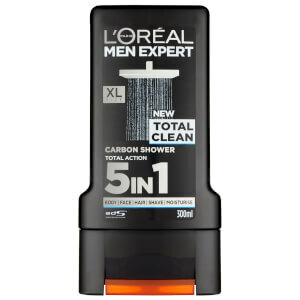 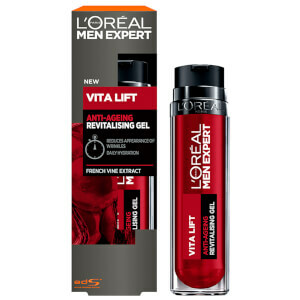 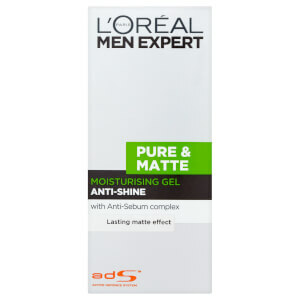 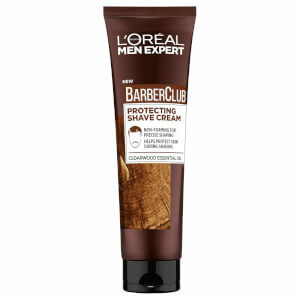 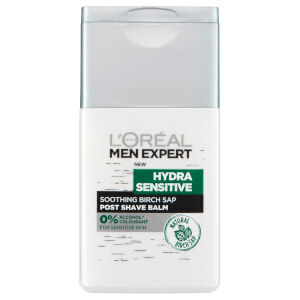 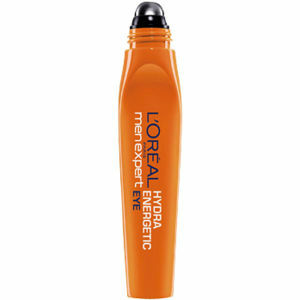 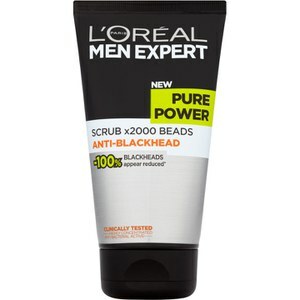 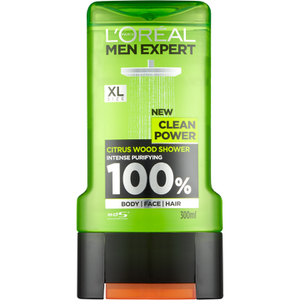 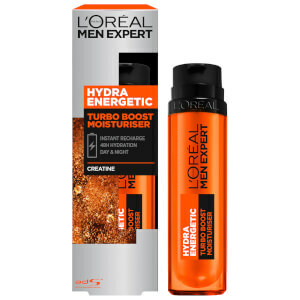 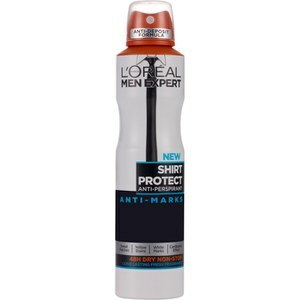 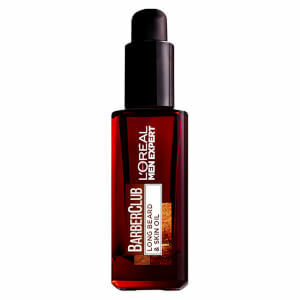 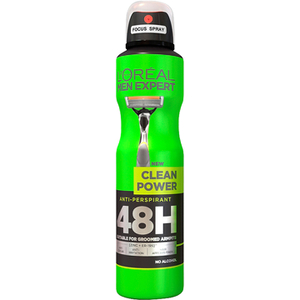 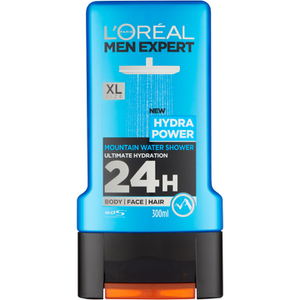 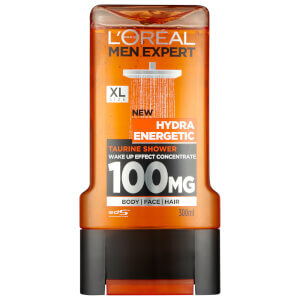 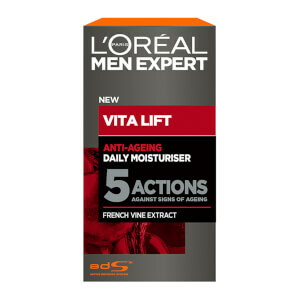 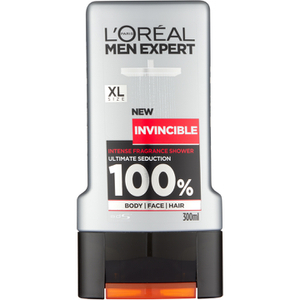 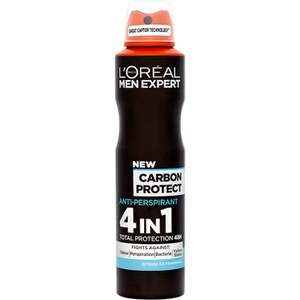 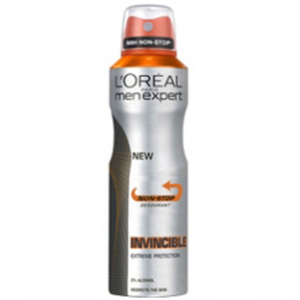 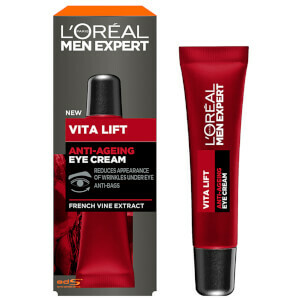 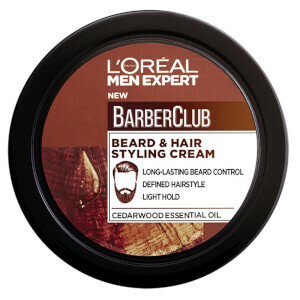 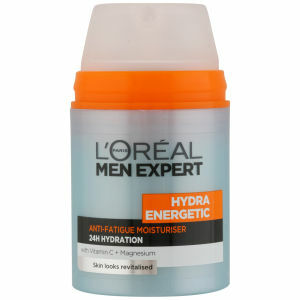 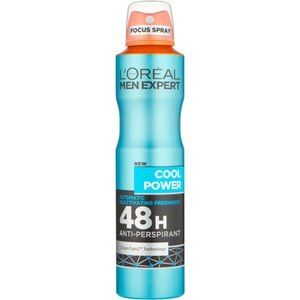 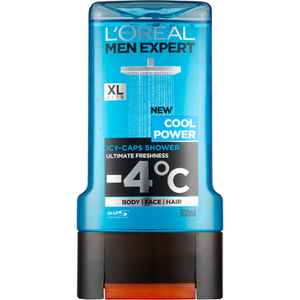 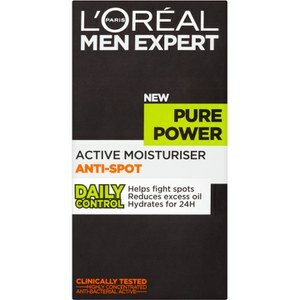 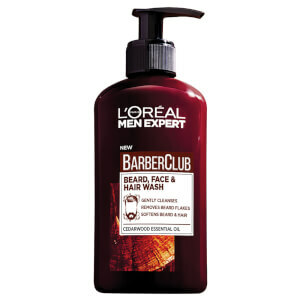 L'Oreal Men Expert range has been designed specifically for men and features products to suit every age and lifestyle. 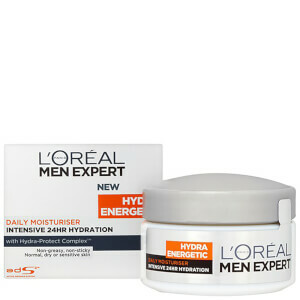 It includes innovative skincare solutions to combat daily aggressions and hair colour products to keep you looking younger for longer.